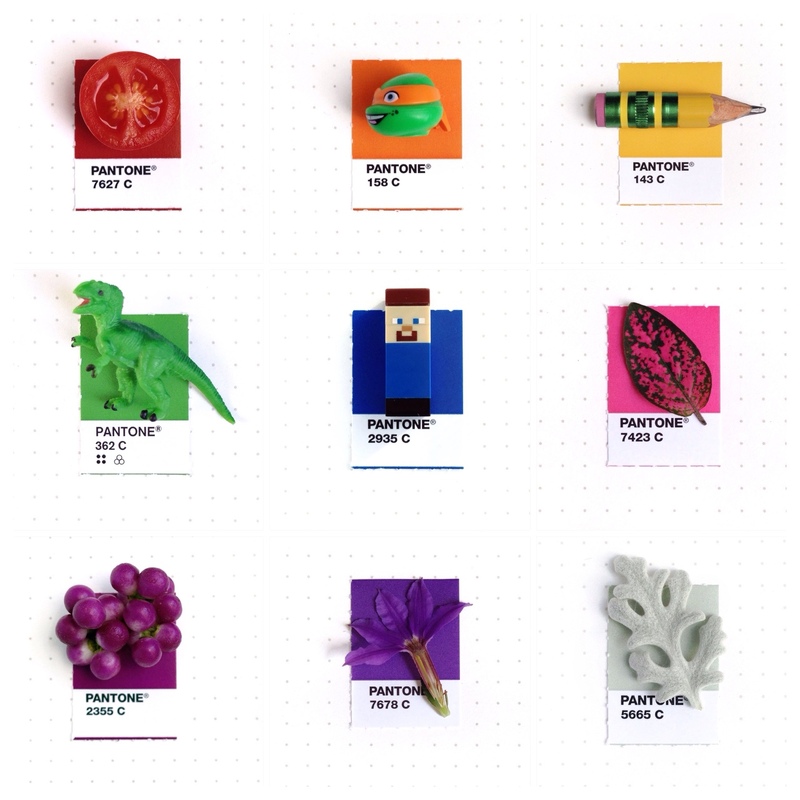 While surfing the web, looking for inspiration and new interesting projects on different online platforms, I bumped into Inka Mathew's visual project, called Tiny PMS Match, which develops day after day. 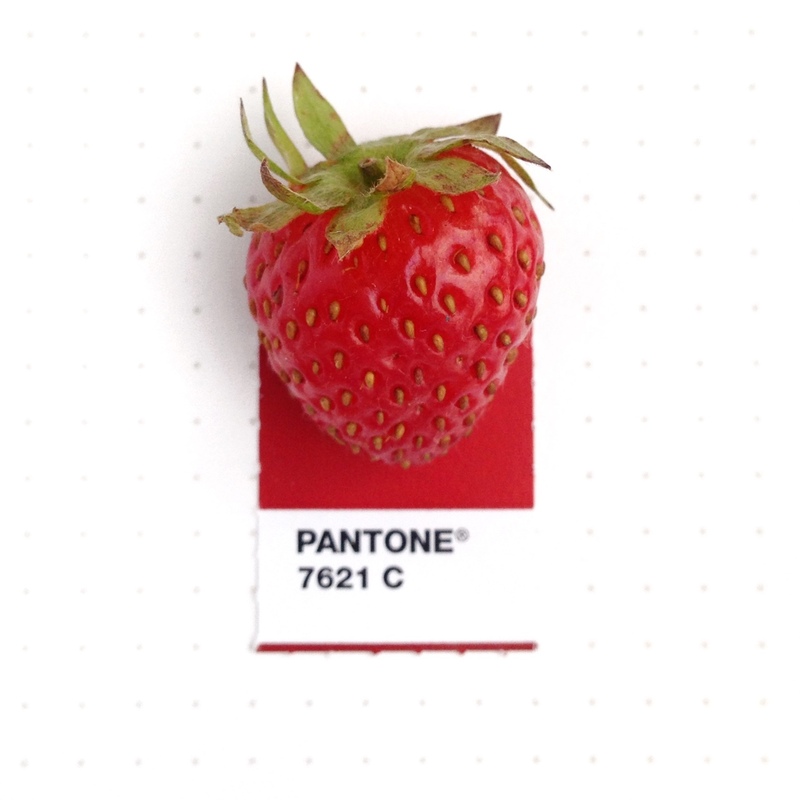 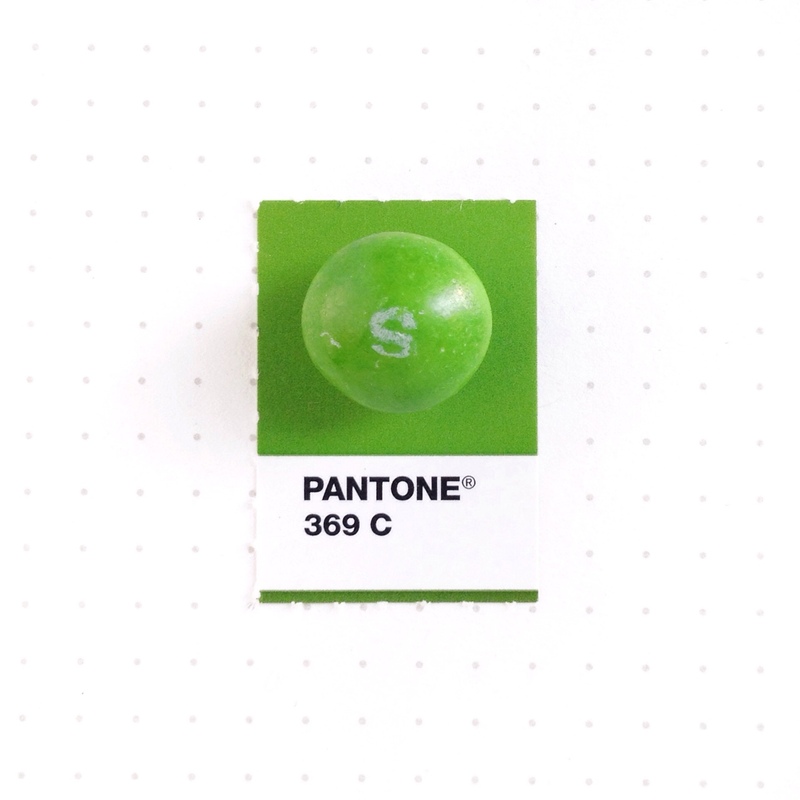 Inka Mathew is a graphic designer that approximately two years ago started her visual project which involves daily life objects and Pantone's colors.Thanks to a camera and her passion for color-matching, she captured a big amount of pictures showing a snack, a tiny strawberry or a green skittles on a matching Pantone solid chip. 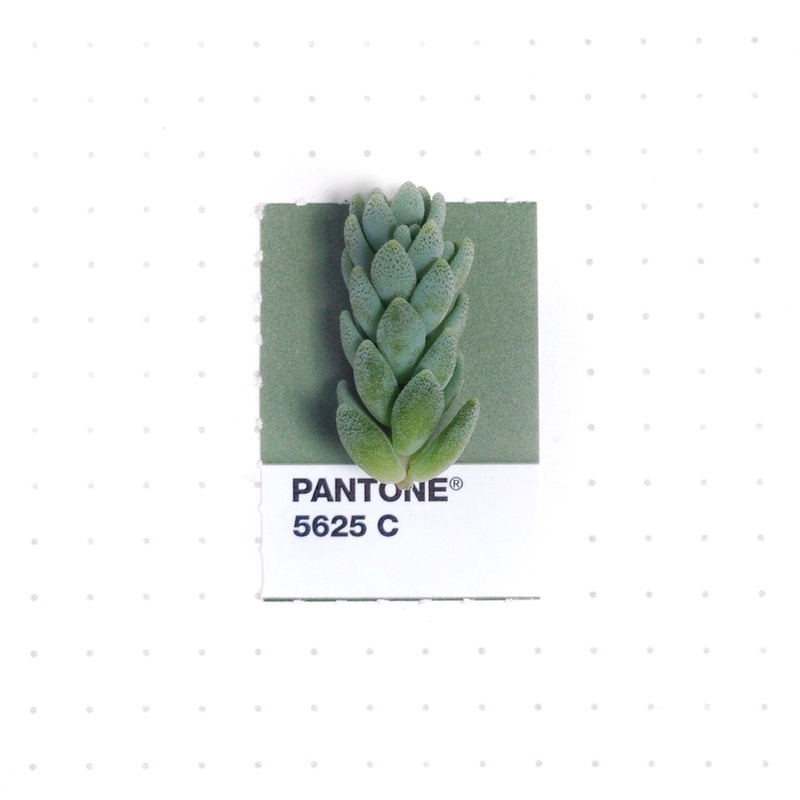 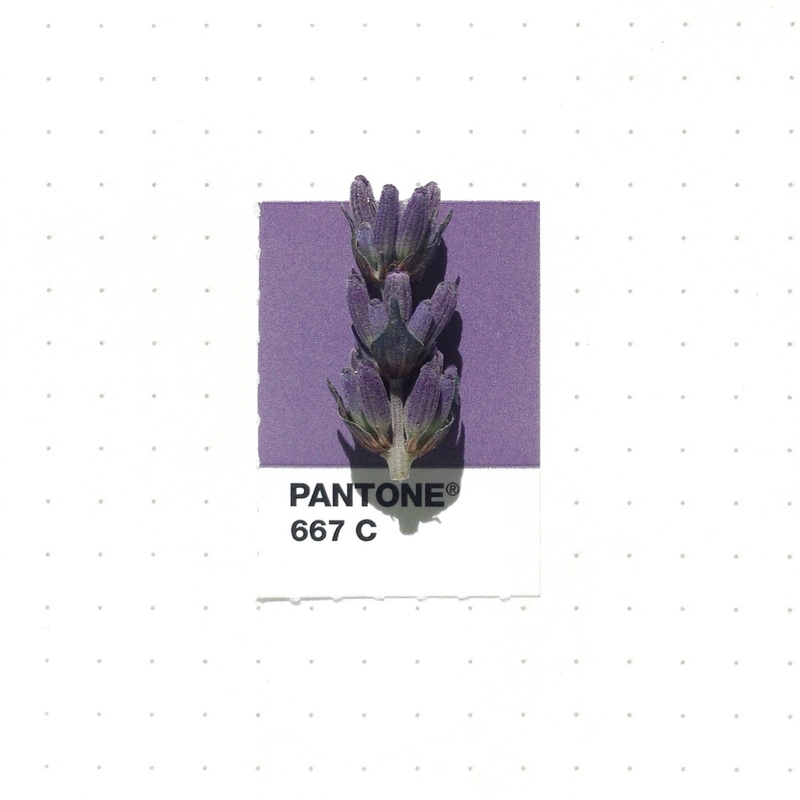 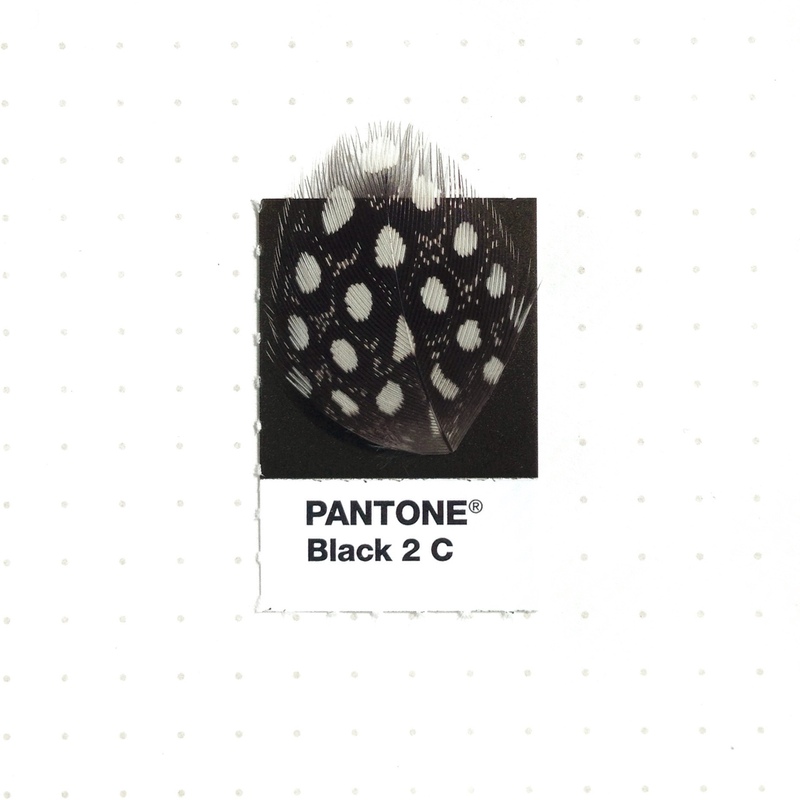 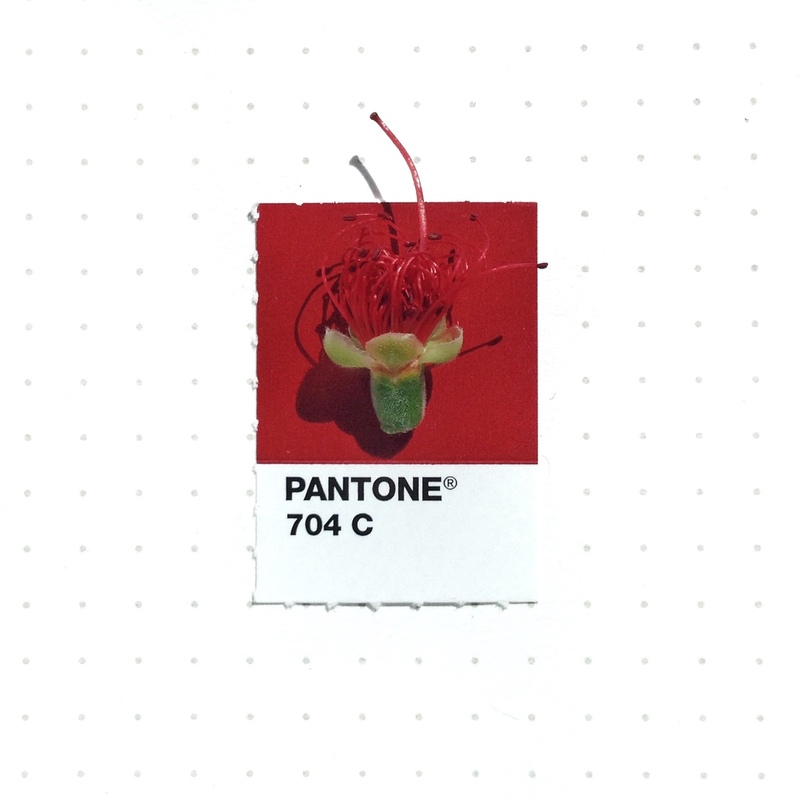 When she finds the object to be matched, she begin to search for the perfect corresponding color from her Pantone solid chips book, looking for the perfect combination. 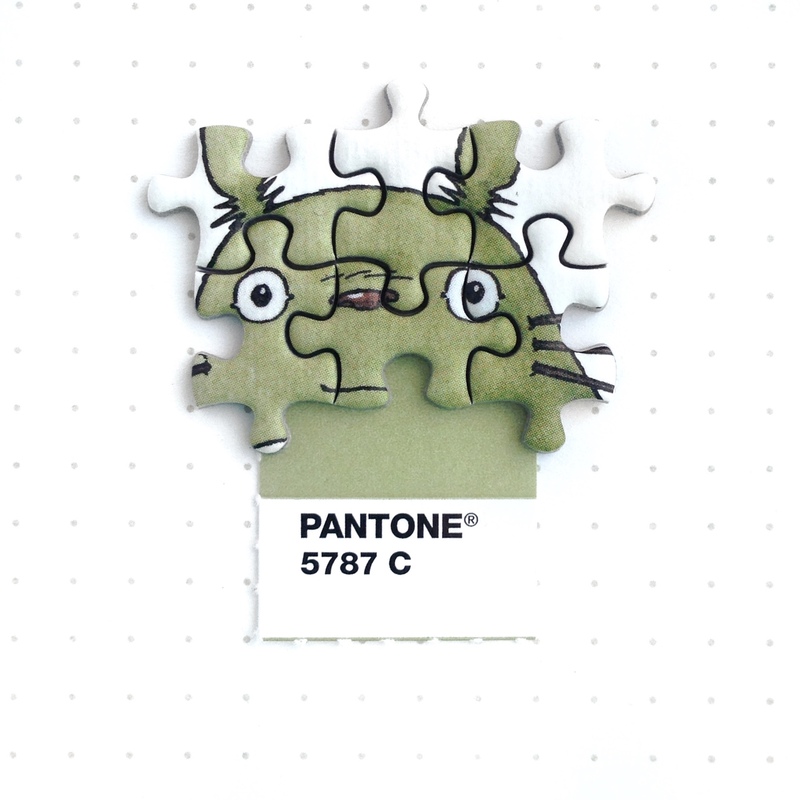 In Spring 2016 all the pictures of Tiny PMS Match, and some extra, will be published on a book - I'll for sure add it to my own collection!